Every day we may think to change the look of our homes but at the same time we may not prefer to spend too much money. 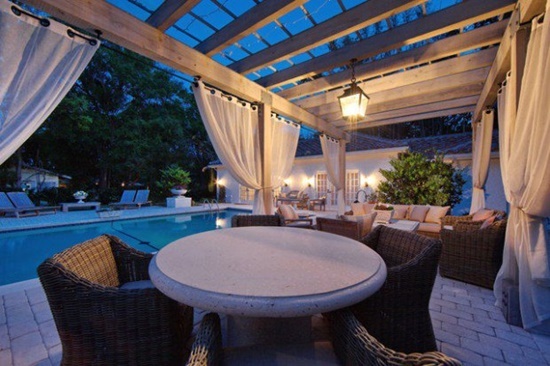 So, in this case, we may go for a simple change for a great impact on the home look with beautiful and attractive way. 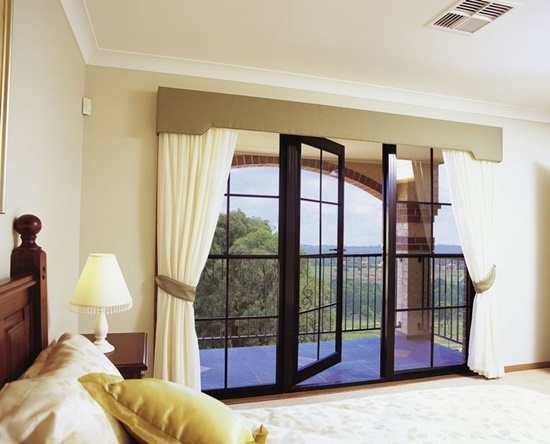 The curtains are a good way to enhance your home creativity and stylish look and add value to it as well. 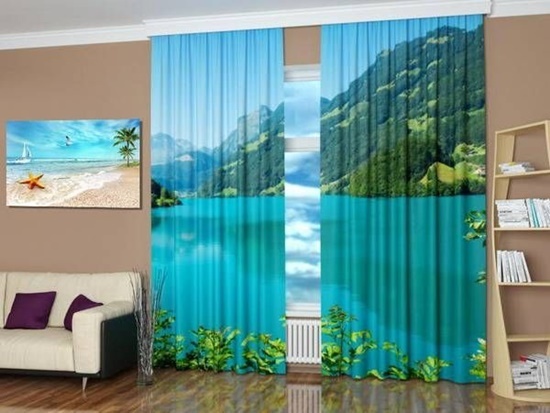 But you need to think out of the box and be creative when choosing your interior home curtains. 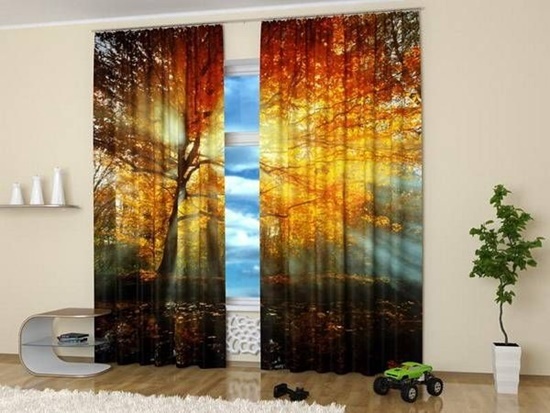 There are now new creative curtains to beautify your home, gone the days when you will only use an ordinary colorful curtain. One of the creative ways to enhance your interior design is so simple by combing two different curtains together using double curtain rods. This idea is so easy to install and you can do it yourself. 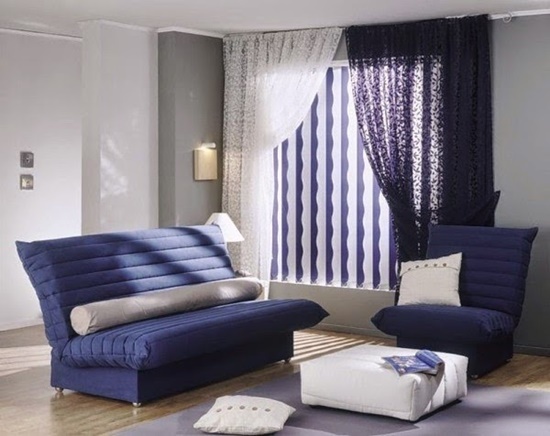 You need just to choose to elegant curtains matching your décor with contrasting colors and materials. Another creative curtain is the Harlequin fabric one, this Harlequin curtain comes in wide variety of vibrant colors and textures to suit the mood you need to apply. Harlequin curtain fabrics are available in silk and embroidery materials with shades of French gray, shades of lime and warm metallic color tones. The best thing about this Harlequin fabric is that if you need wallpaper, there are also Harlequin wallpapers that will match your curtain and they both will add value to your modern home. For interior and modern homes, there are also available in the market innovative curtains types called gingham curtains. These curtains are simple and attractive as well, they are popular and they add also warmth and calmness inside your interior home. Because of the simplicity of these curtains, you can find the one that match your modern décor; they can already fit any type of interiors. 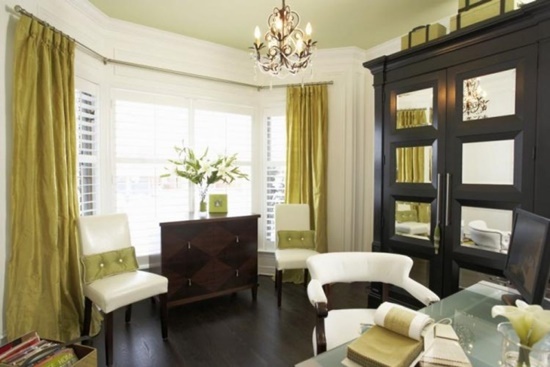 Their layout is very simple too and with these simple combinations, you will rock your home look. What is 7 times 7?